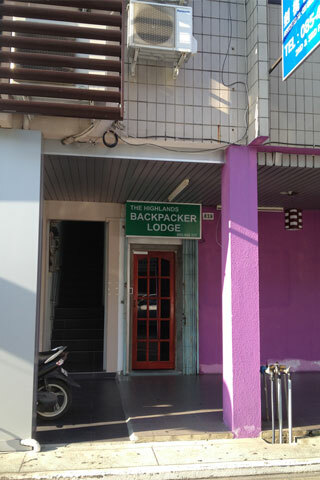 Priding itself on being Miri’s first backpacker lodge, The Highlands moved from its original location to a larger spot, and this has caused some confusion with local taxi drivers, so remember to jot down the address to avoid driving around in circles. Unfortunately, it’s still in the process of being completed, and as such the place does look like it could do with a lick of paint. 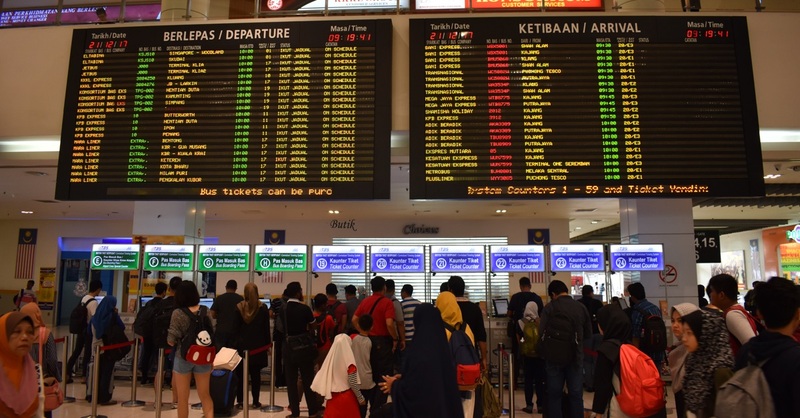 However do not let this put you off; the real bonus of this place is that the front desk staff are a mine of information about travelling in Borneo, especially into the interior, offering impartial advice on how and where to travel. Dorm rooms are basic and lack windows. Rooms are relatively roomy but the carpets are looking a bit tatty. It is quite clear to see that before this new space was turned into the new Highlands it was used as offices, and the whole place remains littered with office furniture. The communal areas are large and, unusually for a hostel, due to its former life it has loads of tables and writing spaces. Toilet and shower facilities are basic but clean. Be sure to head up to the rooftop, which while sparse at the moment, still gets some pretty spectacular sunsets. WiFi and a basic breakfast are included in the price.